Canada Freebies — MumbleBee Inc MumbleBee Inc. Hurry while supplies last! 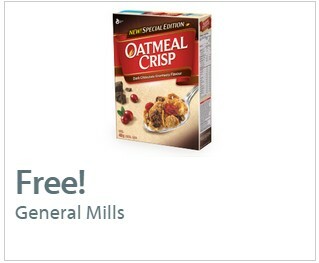 Print your two free coupons to try the new General Mills Oatmeal Crisp Dark Chocolate Cranberry and Nature Valley’s Nuts and Seeds Crisp. 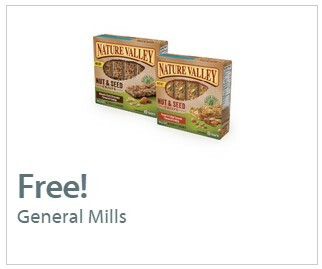 More of a BOGO deal, but still FREE!